Alexandra Jimenez from Wanderlust and The Girl tells us about how she found an affordable Playa Del Carmen vacation rental for a two month stay. 1. Please tell us about your apartment, the location, when and how long you rented it for. 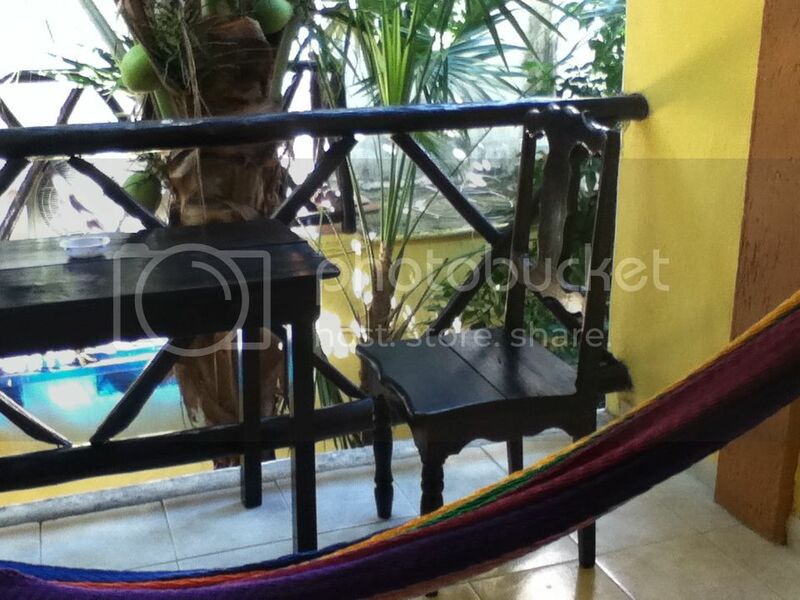 We rented an apartment from November to December 2011 in Playa del Carmen in the Yucatan Peninsula. The bachelor style apartment had a single room, kitchenette, a balcony, and was located right on the main tourist street of 5th Avenue or “La Quinta”. We arrived in Playa del Carmen with the intentions of doing a work exchange at a hostel and then stumbled upon such affordable apartment rentals that we decided to just rent a place for a couple of months. Playa del Carmen has “For Rent” signs everywhere as it is a long term holiday destination. 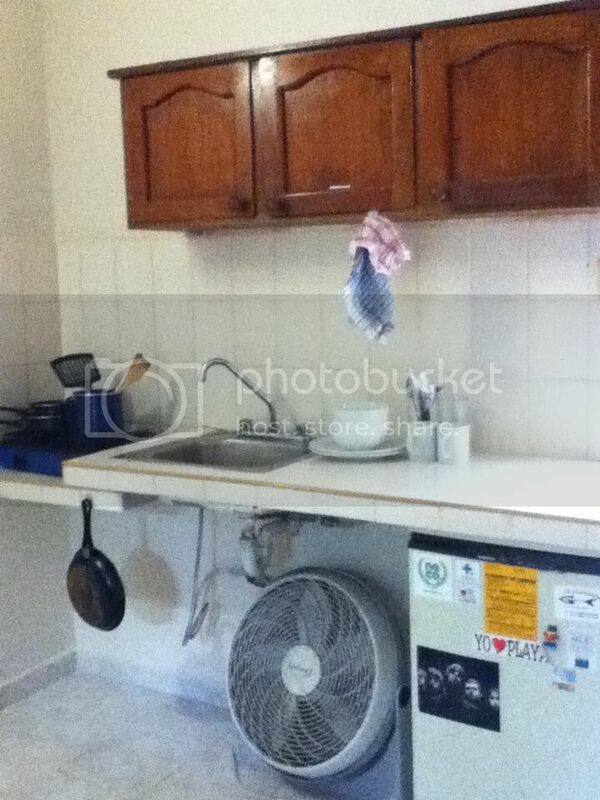 The monthly rent was 5,000 pesos a month including utilities. Because we wanted to avoid a price increase in December, the busiest month of the year, we paid two months up front and even secured a discount rate of 9000 pesos for 2 months which equates to just under $700 or $350 a month. The manager was very professional and even had a contract. We did look into using Airbnb but the cheapest rate was $25 a night for a private room in a shared apartment. I’d say for the location we got the best deal in town. Yes, in fact. We encountered a few large roaches upon moving in and decided to spray the apartment with Raid – roach poison. BIG mistake! We accidentally hit their nest and the apartment was quickly swarming with desperate, dying roaches. The manager was extremely apologetic and gave us another apartment for the night. He then had a fumigator come in and spray the apartment and the entire property. While the occasional roach tried to make its way in the apartment we never had another problem again. Well, I no longer try to do my own pest fumigating that’s for sure! I would recommend our rental 100% for a budget traveler looking for a prime location just a short walk from one of the most popular beach spots in Playa del Carmen. I would love to go back to live there and would make it a priority to try to secure the same rental. 7. What advice would you give to other travelers looking for a reasonably priced apartment in the same location? For example, look in X neighborhood between X and X. Unless you’re planning to travel in the peak months of December or April, just book a few nights in a hotel or hostel and walk around. Many of the hotels and guest houses right on 5th Avenue offer long term and monthly rates. We just walked up and down the streets between 5th Avenue and 30th Avenue writing down phone numbers or went directly to talk to the managers. We met several travelers that also rented apartments during the same time and the average rent was between 5,000-8,000 pesos a month for a humble apartment with utilities included either right on 5th Avenue or within a 10 minute walk. The less expensive side of Playa del Carmen is the “old” side or Playa del Carmen “Viejo” past 20th street. Great tips! 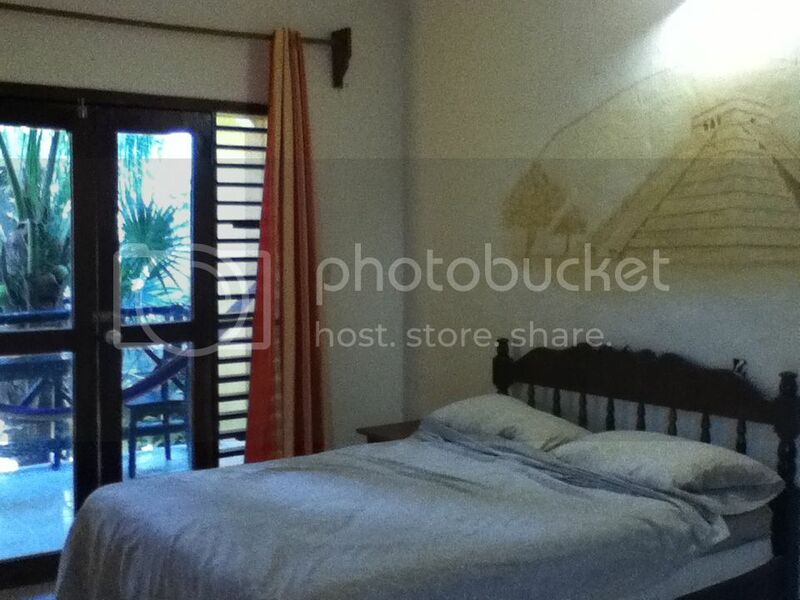 Haven’t rented like that in Playa Del Carmen, but we absolutely loved our stay there — it is so beautiful. Great tip about paying up front to avoid seasonal price hikes, will definitely bear that in mind.